Delacon’s SMS360 is a post call SMS that enables communication with the customer to continue well after the call has ended. 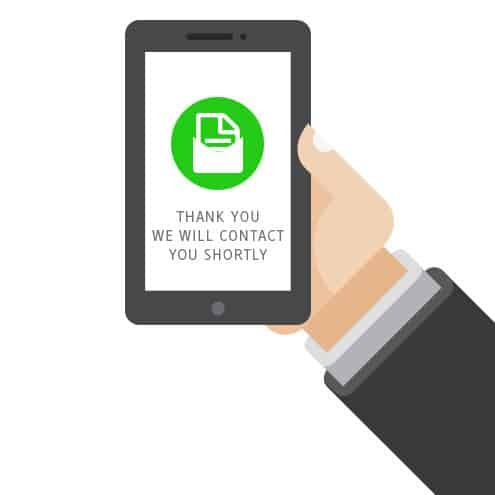 At the end of the call, if the caller used a mobile phone, you can have a fully customised and automated SMS sent to the caller, which can be configured though the Delacon portal. For example, the SMS may thank the caller for their call and provide further contact details to the customer. The caller can reply to the SMS which is converted instantly to email and sent to the appropriate sales representative. A reply to the email is sent as an SMS to the customer and so on.